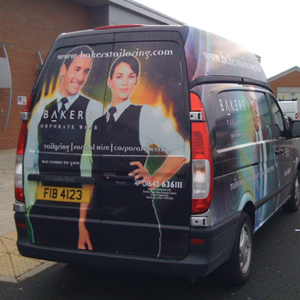 OK so you want to have a way of constantly promoting your business whilst on the move right? 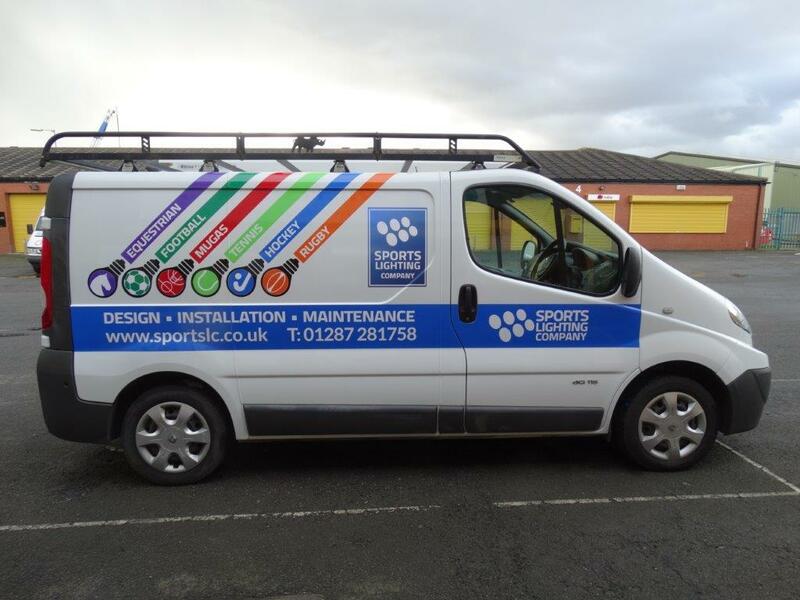 Well how about a full or part wrap applied to your vehicle? 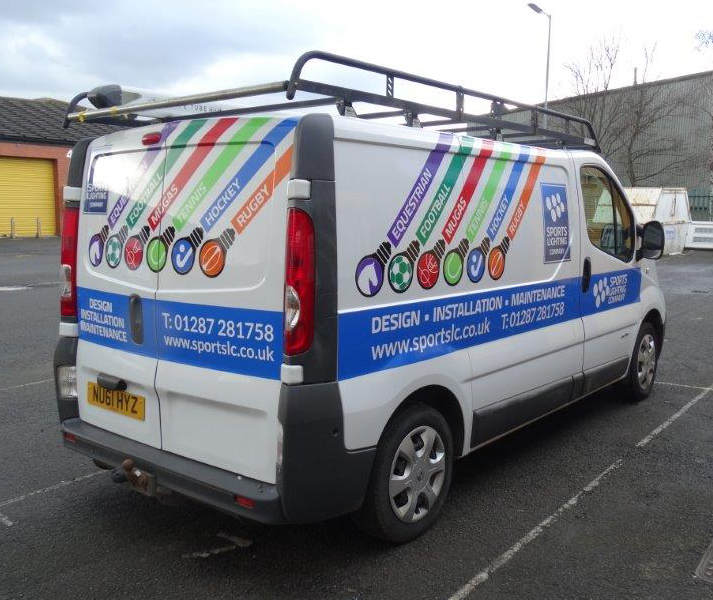 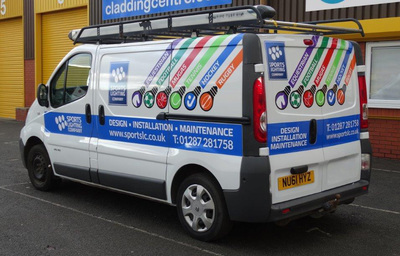 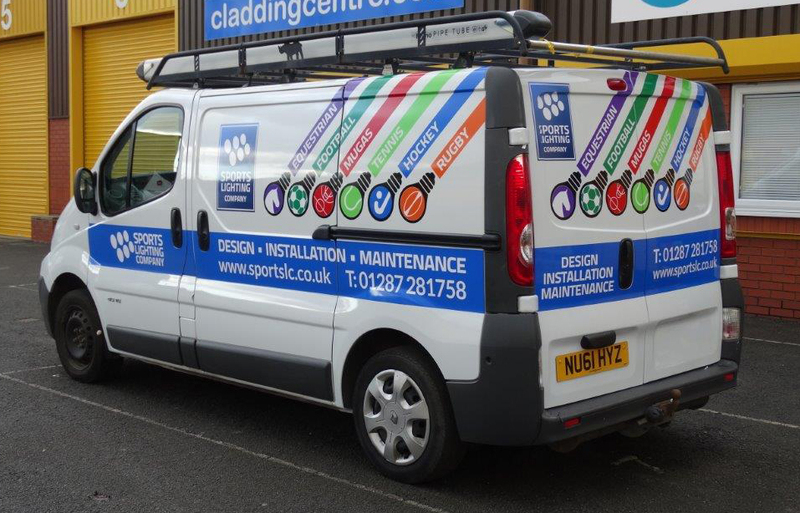 These high visual impact graphic wraps offer the perfect solution to advertise your company message, we've all seen the SKY vans right? 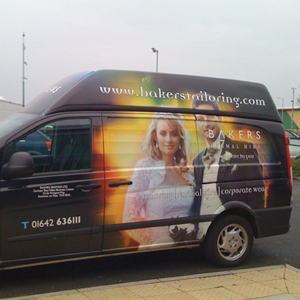 We can create bespoke artwork that is printed at the correct resolution and can arrange the printing and fitting too. 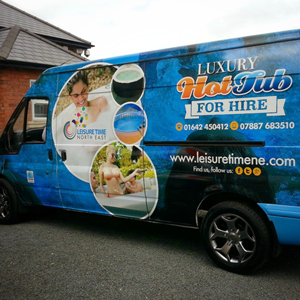 Whilst the budget for a full wrap might put some customers off, a part wrap or even simple logo and contact detail vinyls will suffice. 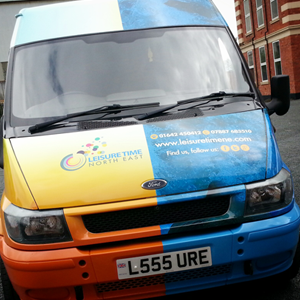 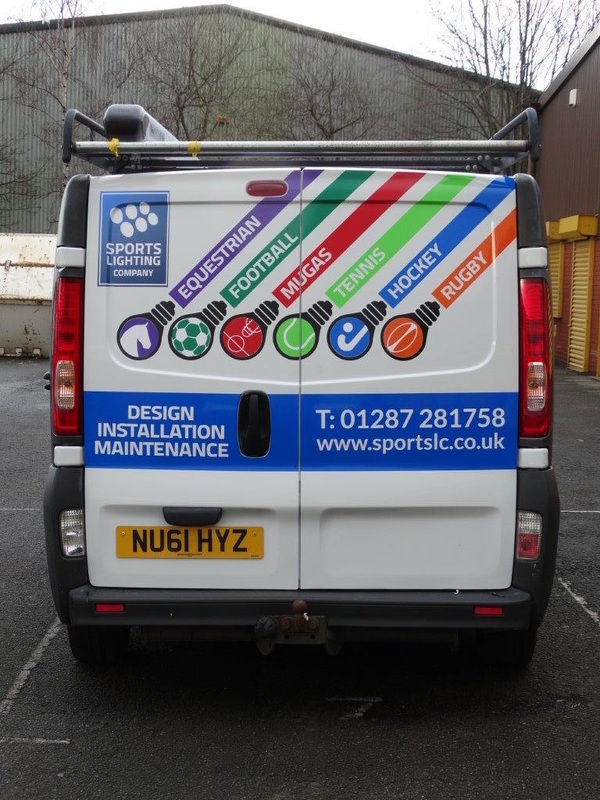 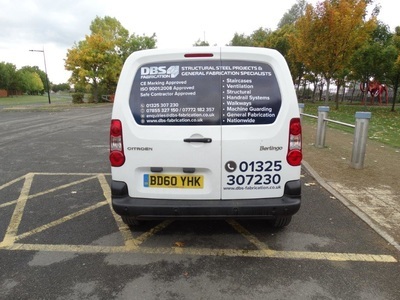 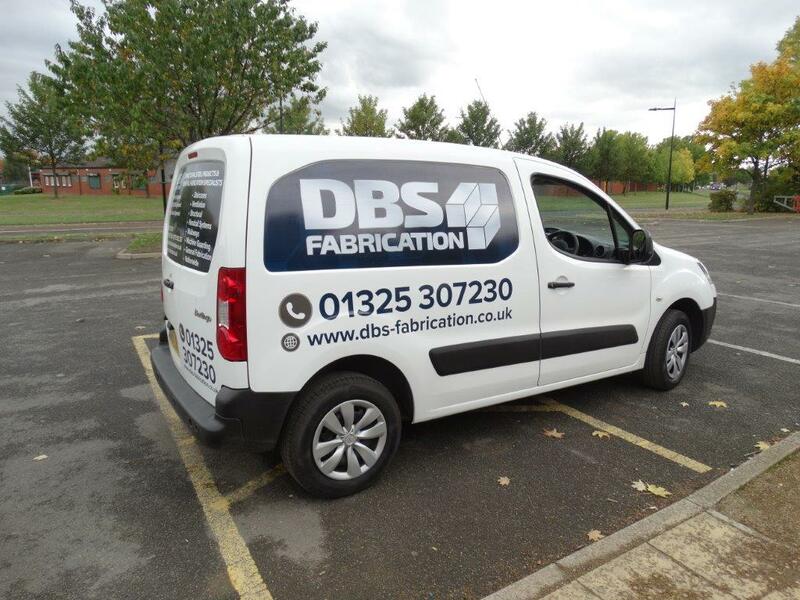 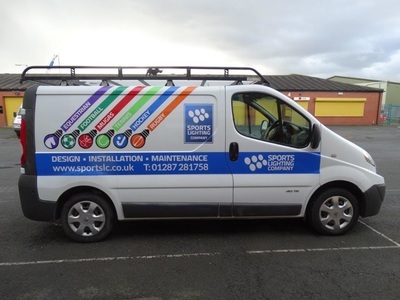 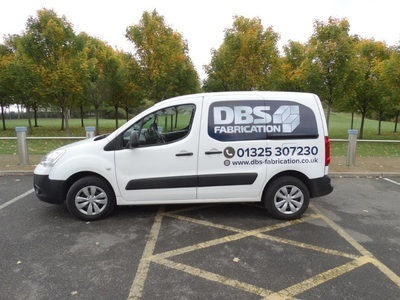 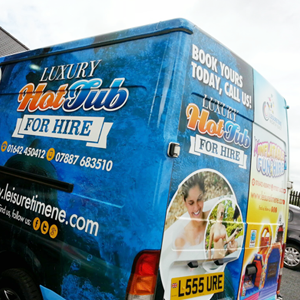 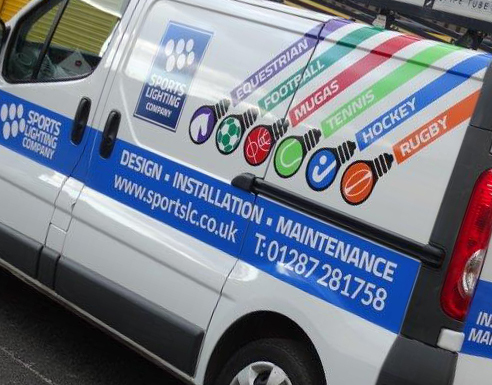 We can help with any artwork and printing requirement for your van, even bespoke vinyl stickers of your favourite football team or removable magnetic panels too. 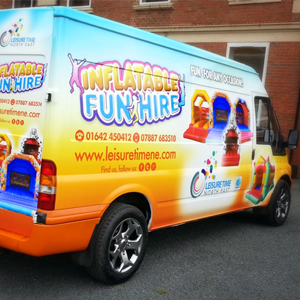 Drop us a line for more details and prices and if you see any of the vans shown here zipping around town you know who printed them.